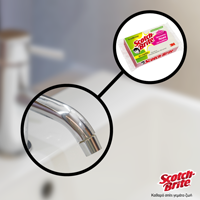 Scotch Brite is a beloved brand that has been keeping Greek households clean for many years. But the brand’s image was a bit outdated and needed a refreshing strategy and a new media platform to communicate it’s values to people that are 25 to 35 years old. 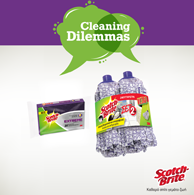 We launched a facebook page and created amazing content to support a new strategy with this main claim Scotch-Brite believes that life will be much better if we spend (much) less time doing housework and more time doing what we love in our homes. 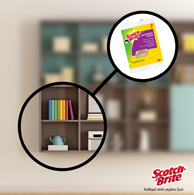 We promoted Scotch Brite products to modern home lovers and want to spend time enjoying their houses and need effective tools to keep them clean easily and quickly! We created video content, gifs and wall contests that all promoted this core ideal to our target group! 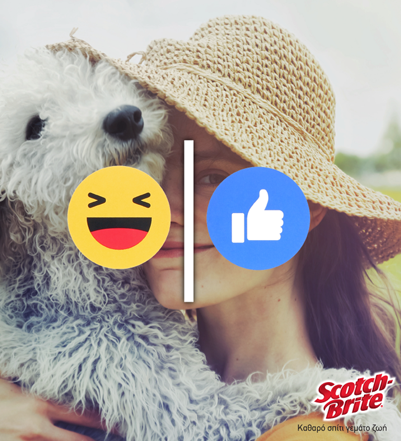 Taking into account that we created the Greek Scotch-Brite Facebook Page in February 2016, by the end of the year we managed to achieve remarkable results!